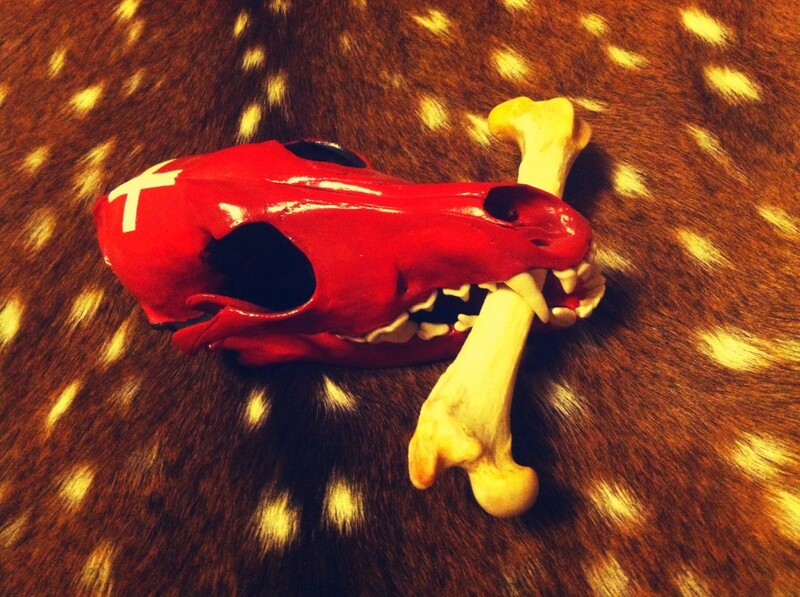 Athlyn Green is an avid crafter. She enjoys sharing what she's learned with readers. Pine trees are abundant in North America and perhaps it's not surprising that the sturdy needles have been used for centuries to make any number of usable and decorative containers. This undertaking goes back centuries to pre-Columbian times and Native Americans who used the needles to fashion baskets. Fortunately, these coiling techniques have been passed down for posterity, plus modern crafters have added their own ideas into the mix. 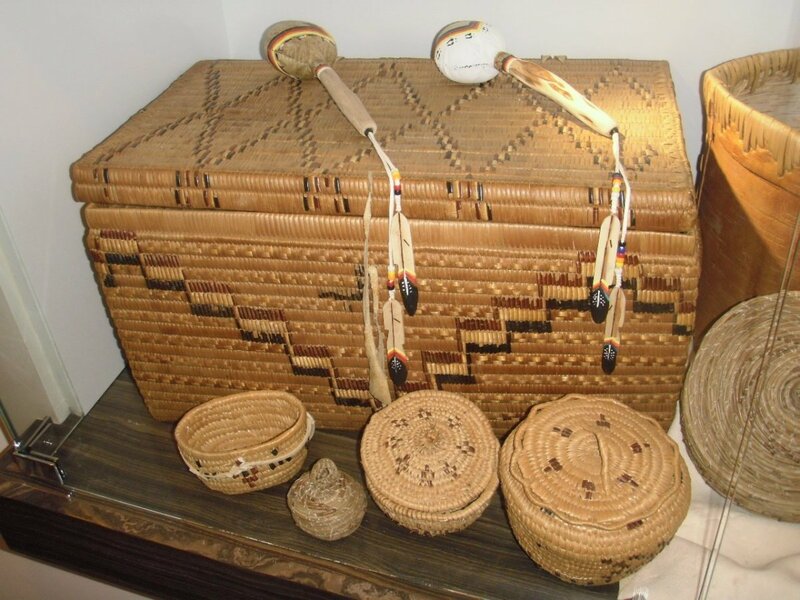 Pine needle baskets are unique-looking and as such, are highly sought after by collectors. Others don't choose to buy baskets, they would like to learn how to make their own. 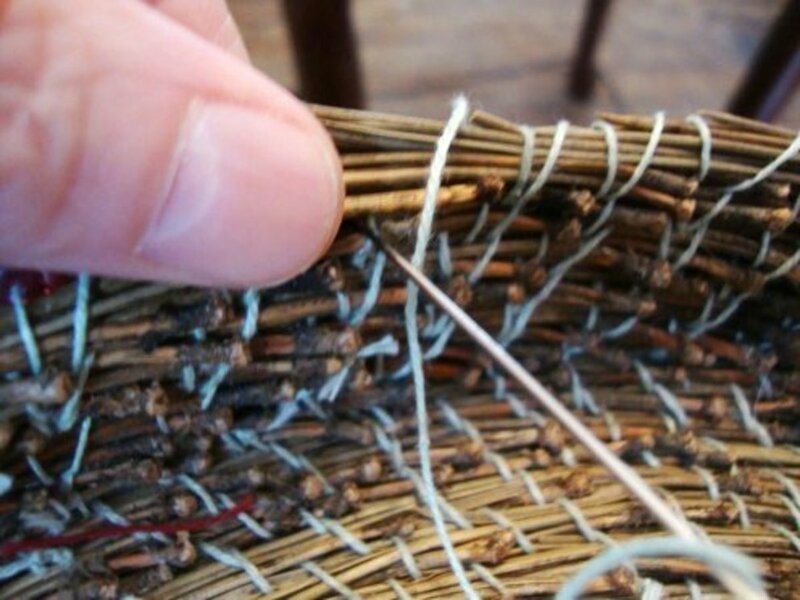 If you have ever considered trying your hand at pine needle basket making, you may have had questions about finding and using pine needles and which needles are best suited for this purpose. 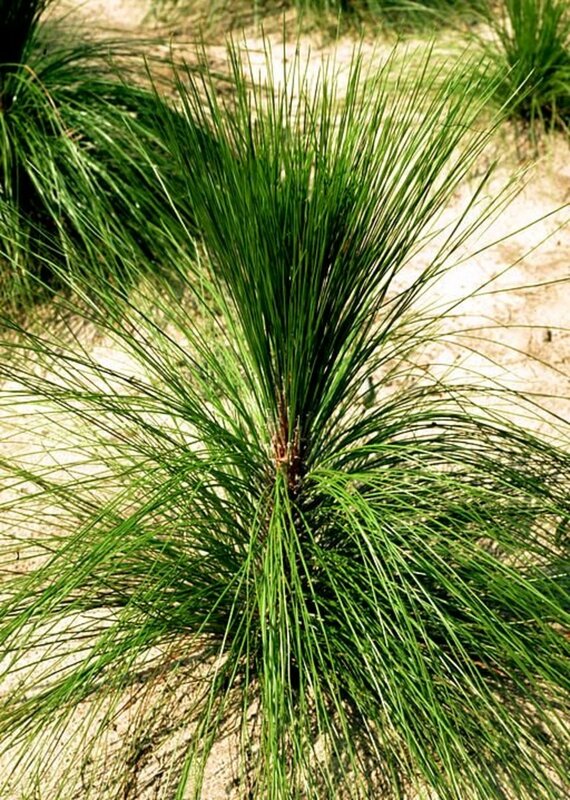 There are different trees and different needles and length of needles can vary greatly. In this second article, I'll discuss selecting needles, and cleaning and softening them prior to using them. By the time you finish reading, you will have a much better idea as to how to get started. Which needles should be used for basket making? When is the best time to gather needles? How should needles be cleaned? How should needles be stored? Needles from the same tree can vary in length. All needles are not created equal, so it's a good idea to have an idea of the type of needle you wish to use before getting started. Needles are selected based on length, width, and also may have to be chosen based on what's available in your location. While needles can be purchased, this can become expensive, so if you can find needles in your area, this may be preferable. Some trees produce a 6-inch needle, but some of these can be on the skinny side. Others produce needles that reach 12 inches in length. Some trees offer longer needles still. 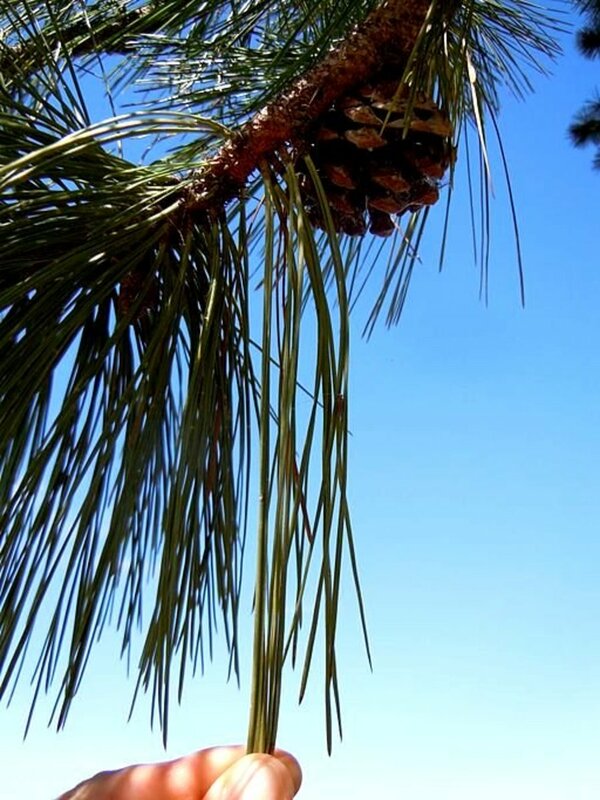 Trees considered ideal for pine-needle crafting are Ponderosa Pine and Longleaf Pine, Longleaf pine trees were traditionally relied on because their needles could grow to impressive lengths. Longer pine needles are generally preferred because they are considered easier to work with and one doesn't have to sew in as many needles. 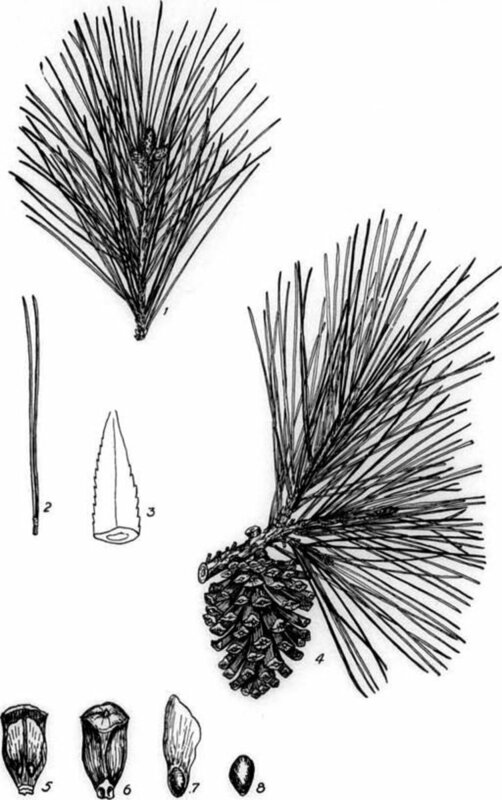 Smaller needles from other pine tree varieties may still be used, however. This might apply if you only have access to shorter needles but still want to make baskets from what is available. 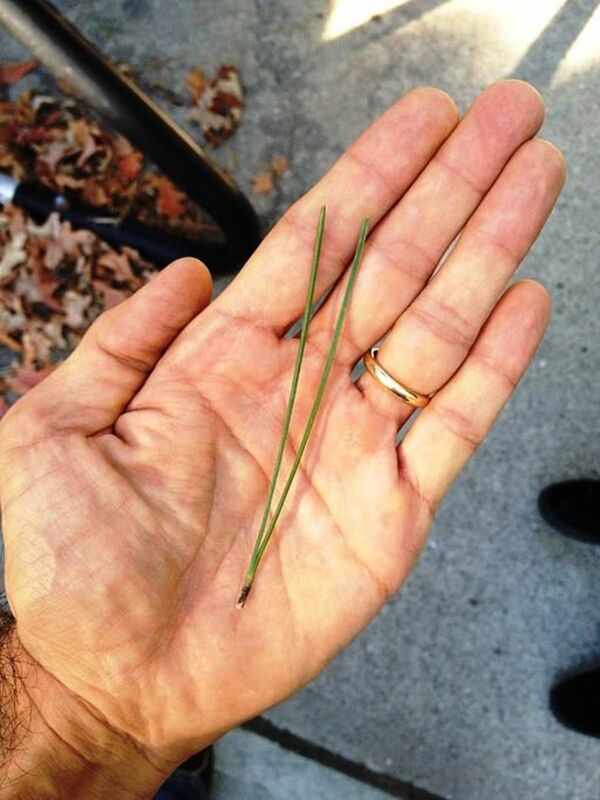 Ideally, pine needles should be about 5"-8" long. There are an untold number of pine trees that grow in countries beyond Canada and the Unites States that offer suitable needles. For the purpose of this article, I've listed trees commonly found in Canada and the United States and a little further southward. 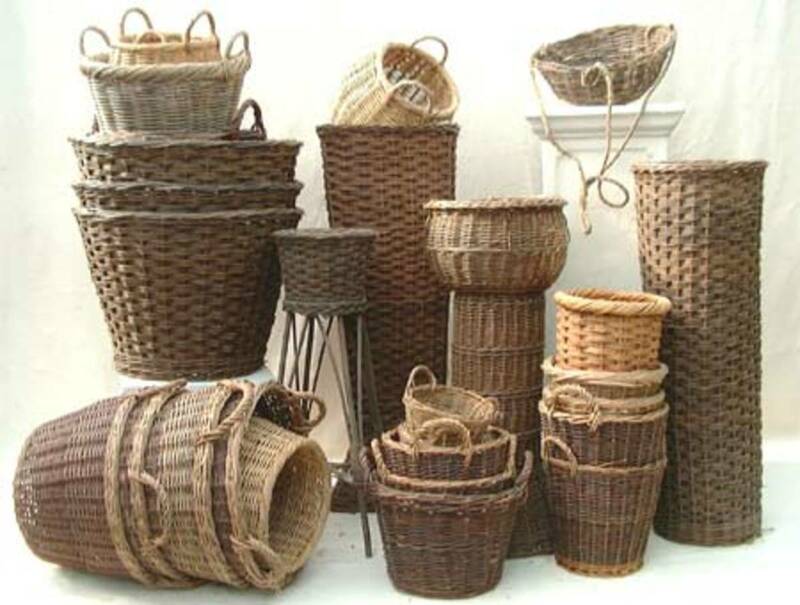 If you live further afield, it may be an idea to find out which trees in your area would be suitable for basket making. Pine needles should be gathered in the fall, when the trees have shed them. The best needles are found in undisturbed areas or under trees. If gathering pine needles in a public park, ensure that needles are not on or near walkways. Needles from these areas may have been stepped on and broken. It is preferable to collect a generous supply of needles to allow for discards (needles that are broken, are too small, are missing one needle or are simply too fragile). Needles, with their pointed ends, can be sharp, so caution is warranted when collecting them. Pine needles should be placed in warm water and the water gently swirled to remove any dirt and debris. 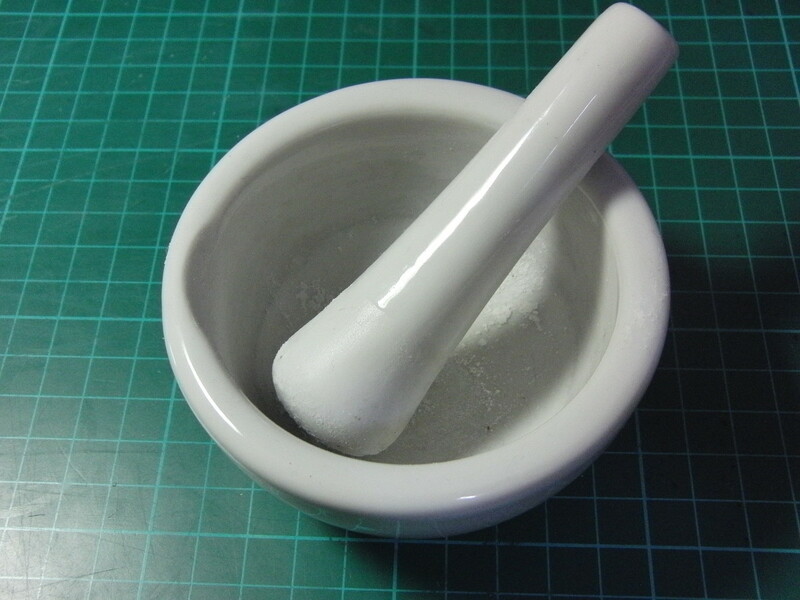 It is important to handle needles gently, so that they don't snap. Rinse needles a couple of times until water runs clear. Some basket makers soak their pine needles in warm soapy water to further clean them or add bleach to counter black spots. (If bleach has been used, make sure that needles are rinsed well, prior to handling them). Needles can be laid out on a towel to air-dry. Sun-dry needles for a bleached look; shade-dry needles to retain greenish color. If you've opted to store your needles, these can be laid flat in a rectangular container or sorted to length and tied in bundles. The idea is to store them in such a way that retrieving needles doesn't cause breakage. A jumble of needles in a bag isn't the best scenario. Can Needles be Used Immediately? While many crafters prefer to gather their needles, prepare them ahead of time, and store them, others might wish to get started right away. If you have collected your needles and are ready to start on a basket, simply clean them and then soak your needles in boiling water and let them sit for about half an hour. They will be pliable and ready to use. Preparing your needles ahead of time means you have a supply of cleaned needles ready for your next project. If you've opted to store your cleaned needles, you cannot simply grab up some needles and start coiling them.They need to be softened first, so that they bend instead of snap. What can you do to soften them when you are ready to use them? Pine needles can be softened by placing them in warm water for about 20-30 minutes. A large handled bucket works well for this purpose. Once you've finished coiling and sewing and need to stop work on your basket, what to do if you have leftover needles? These may be left in the water for a day or two and can be used to continue working on your basket. Avoid leaving needles in water for long spells to guard against breakdown of needles. As you work on your first basket or two, you will discover things you never thought of. A good instructional booklet will offer suggestions and trouble-shooting and thus help you create a better finished product. I would suggest starting out with a small project. This way, if something goes wrong or you later wish you'd done something differently, you won't feel as frustrated over the time you invested. To achieve the best results, it is well worth investing in an instructional booklet, before you start, to fill any gaps in your knowledge, rather than guessing at it, and perhaps wasting much time before you create a basket you are truly proud of. From initial early baskets to truly artistic creations, learning about the different needles, stitches and techniques can help you to produce a work of art. Truly, you can't have one without the other. In this case, you will need to combine book learning with hands-on. The two will help you to become a much better basket maker. Go out and collect a good supply of needles. 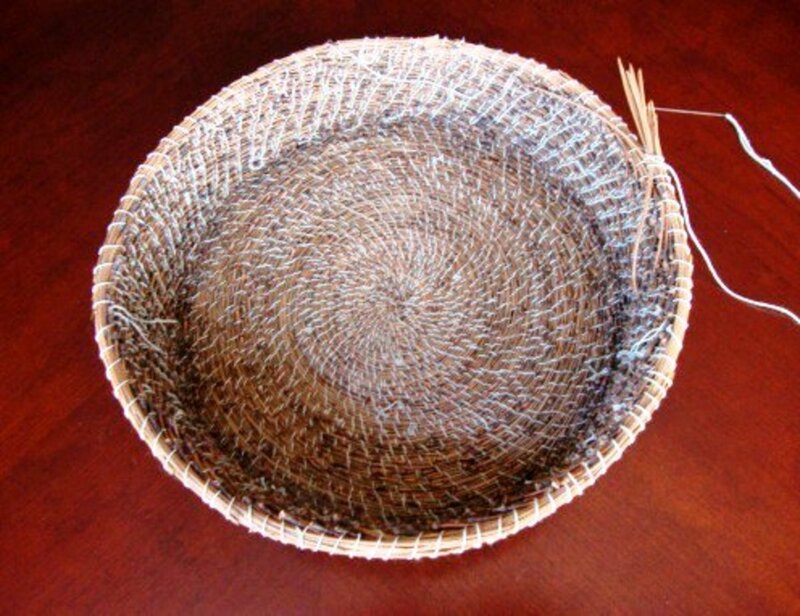 Plan to experiment with your first basket or two to get a feel for preparing and working with needles. 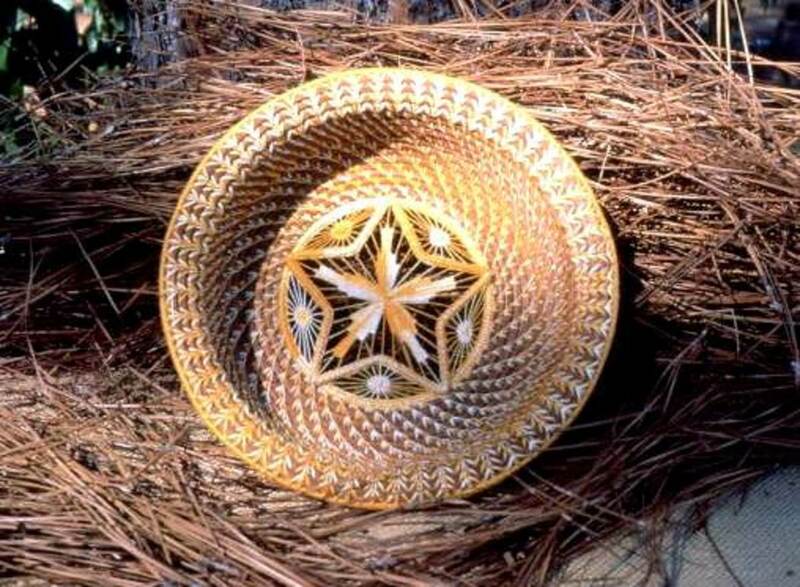 Make sure you read my first article to find out what I did wrong when making my first basket in my article Pine Needle Basket Weaving--Making Unique Containers From Natural Materials. I was going along great guns until I hit a major snag. Avoid a mistake that I made that ruined my first basket and will ruin yours. Pick up a book on pine needle basket making and decide on a stitch pattern. 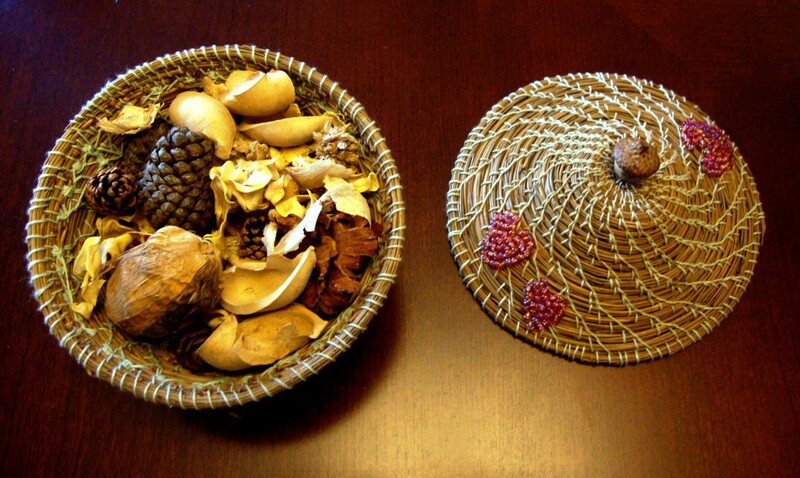 Consider if you want to add extras to your early baskets, such as beads, feathers, crystals, shells, small round pine cones or acorns. Decide whether you will line your basket and what fabric you might use, such as the sticky cloth one can buy for drawer liners or felt or velvet. If possible, attend a some classes or workshops or a local group. Always be willing to learn and make that part of your journey. Learning can be exciting as you discover different and sometimes easier or more effective ways to do things. While you'll find your own comfortable groove when making your baskets, continue reading all you can. Attending classes and workshops can also be fun and you may make lifelong friends with fellow enthusiasts. 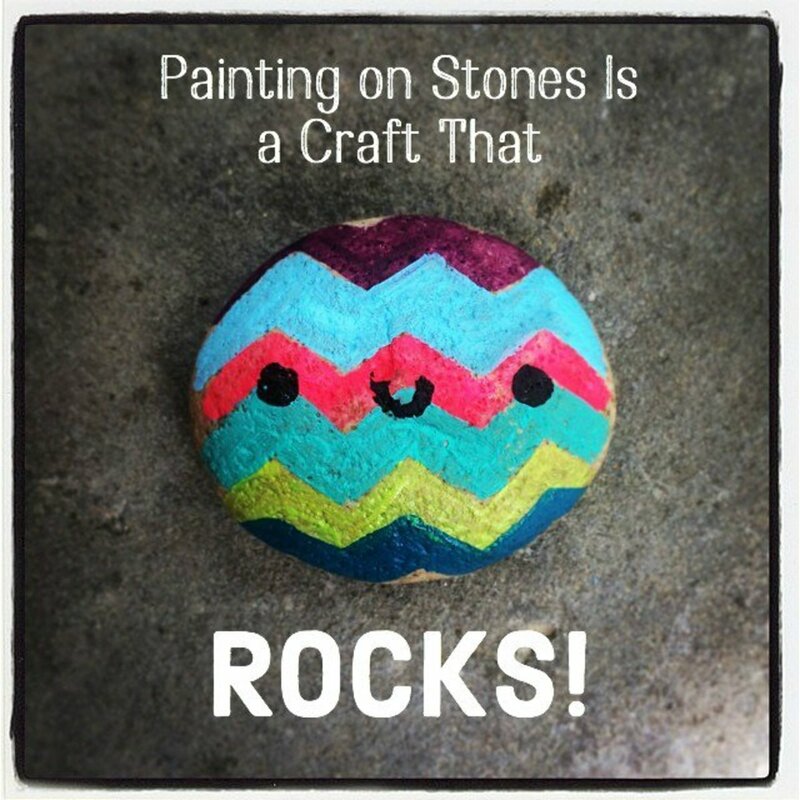 Painting on Stones Is a Craft That Rocks! What instructional book would you recommend? I had no idea that there was so much to learn about this subject. Thanks for the comprehensive resource! I'm still working on it, as it is a larger basket. Brilliant work of art here a unique and well advised. The basket is so lovely. This is amazing and so creative! I have seen these baskets in the handicrafts market. Can not imagine making this at home. Wonderful hub! Thanks for sharing.